Tucked away from the hustle and bustle of the Grand Strand is the idyllic Sunnyside Plantation in Murrells Inlet. This breath-taking location couldn't have been more perfect for bride Cameron and her show stopping bridal session. 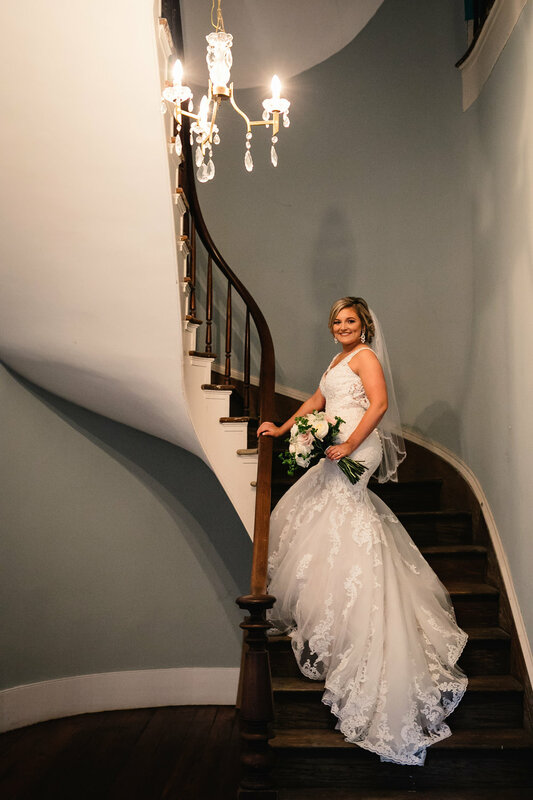 The intimate session at this historic venue was led by photographer Heidi Dickerson who worked with the bride and her mother to ensure that every photo was worthy of framing. 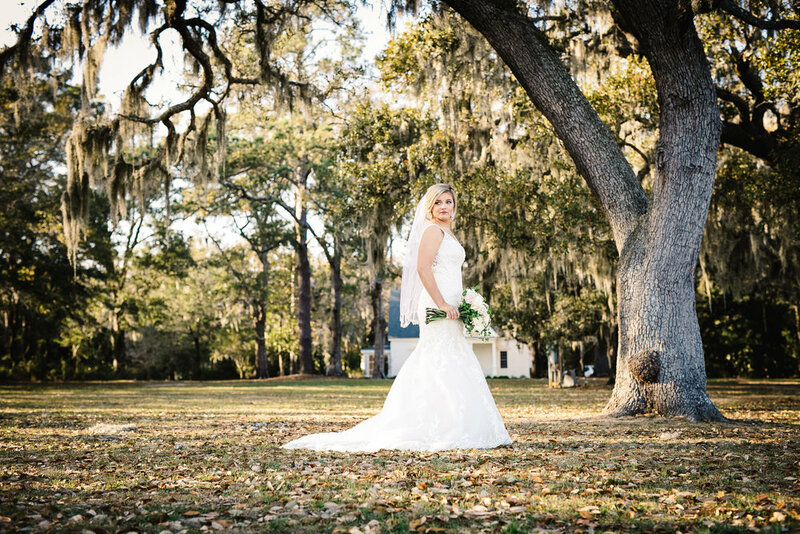 Remembers Heidi of the session, "While Cameron slipped into her wedding gown, I scouted out a few spots on the property that would be perfect for her. 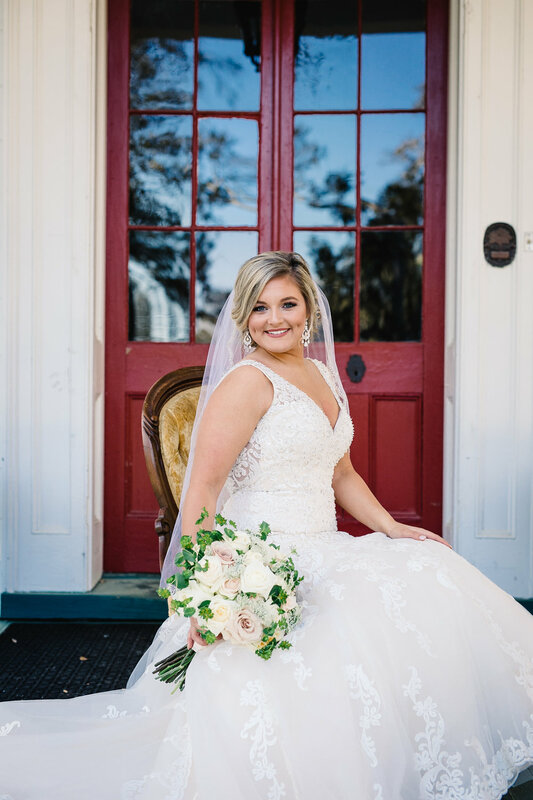 Cameron looked absolutely stunning in her wedding gown! Her blue eyes and dimples for days added to her sweet Southern charm that fit in perfectly at the plantation. She was a true Southern belle!"